How are you keeping up with the news in these crazy times? I work in a newsroom, which means I absorb a lot of local news but lately I've been try to get a greater sense of what's happening overseas - specifically the US. 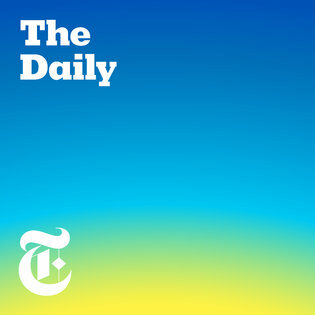 Just today I started listening to The Daily, a new podcast from The New York Times. It recaps the biggest stories and issues of the day in a way that's not quite news, analysis or a documentary but somewhere magically inbetween. A new episode comes out every weekday and they're around 15 to 20 minutes, which makes them easy to listen to on the way to or from work. 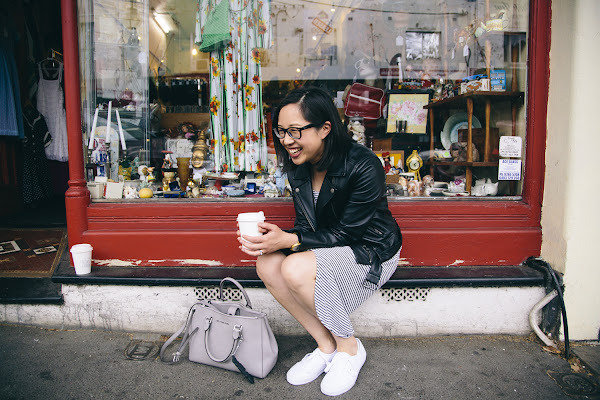 So far, it sounds like a few of my favourite podcasts combined - it has the brain power of The New Yorker Radio Hour and the down-to-earth style and surprise of Radiolab's More Perfect. Here's an episode I found especially fascinating. P.S I'm a big fan of Insiders when it comes to keeping up with politics at home.